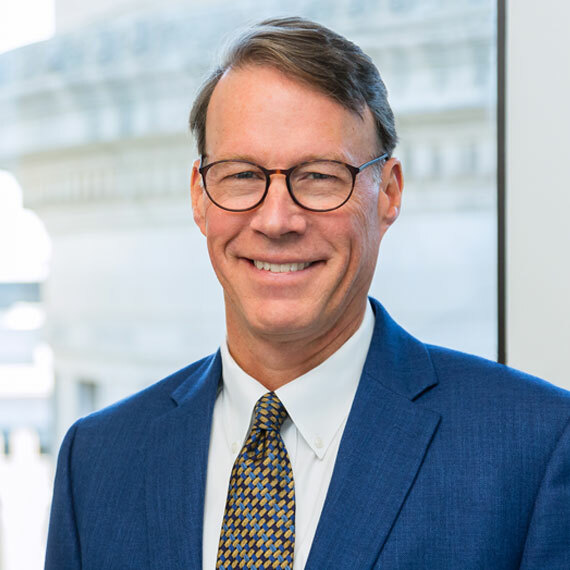 As Executive Vice President, Partner, and a member of the firm’s Executive Committee, Bill directs the investment strategy for Leggat McCall Properties and is responsible for the acquisition, development, repositioning, and asset management of company-sponsored projects. Bill has experience in all aspects of real estate investment and development for a variety of property types, including commercial office, retail, multi-family residential, single-family residential, industrial, hospital, life sciences, and land. He has led the acquisition and/or development of more than $2.5 billion of assets. Prior to joining the LMP team in 1993, Bill was a Structural Engineer for Leslie E. Robertson Associates, where he was responsible for structural analysis and design for a diverse array of international and domestic high-rise buildings and special structures.